Imagine an explosion of epic proportions. Hot lava, rocks and gas billowing from the earth with mammoth force. The sky quickly filling with massive plumes of smoke as viscous magma oozes down the sides of the mountain engulfing everything in its path. 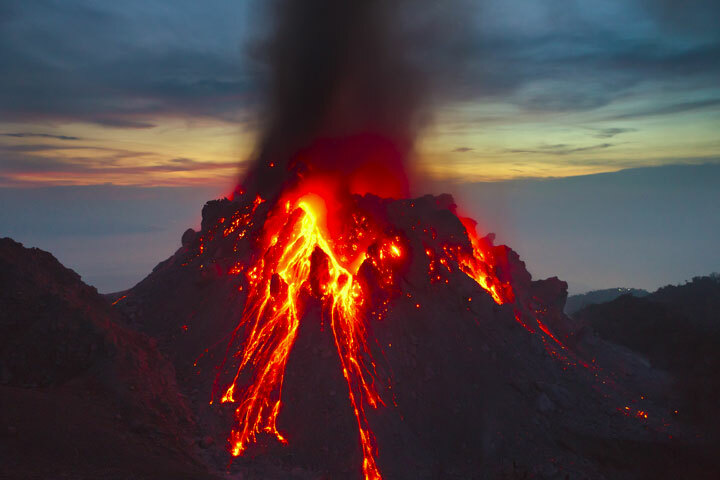 The immediate result of the erupting volcano’s pyroclastic flows, heavy falls of ash and lava is death and destruction; however, as time passes the volcanic eruption leads to rebirth through the bounty of nutrients it left behind in the soil. This month’s Wine Pairing Weekend, hosted by Culinary Adventures with Camilla, explores the beauty of wines produced from grapes grown in volcanic soil. In this exposition I initially wanted to revisit Mt. Etna, a convergent plate boundary volcano, or Mt. Vesuvius because I love Italian wines. 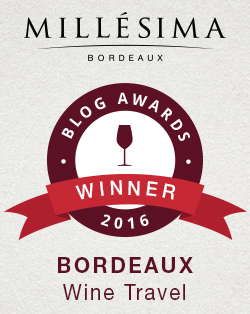 However, I already reviewed outstanding wines from both of these regions in my articles “Exploring Campania with #ItalianFWT,” “Celebrating Sicily on #ItalianFWT” and “Have a Sicilian Summer with Donnafugata Wines.” Furthermore, I have written two articles this year on delicious Greek wines from the Island of Santorini, “Passport Greece with Wine and Food,” and “Santorini: Take Me Away.” Therefore, I felt it was time to return to the US and explore one of America’s premier wine growing regions: Northern California. The California coast sits on the Pacific Ring of Fire, which is a horse-shoe shaped ring of volcanoes and earthquakes that rings the edges of the Pacific Ocean. Roughly 90% of all the earthquakes and 75% of volcanoes are located on the Ring of Fire. The Ring of Fire is a result of Plate Tectonics. In this case the oceanic plate “slides” under the continental plate causing convergent plate boundaries, changing the dense mantle material into buoyant magma which rises through the crust to the earth’s surface in the form of a volcano. 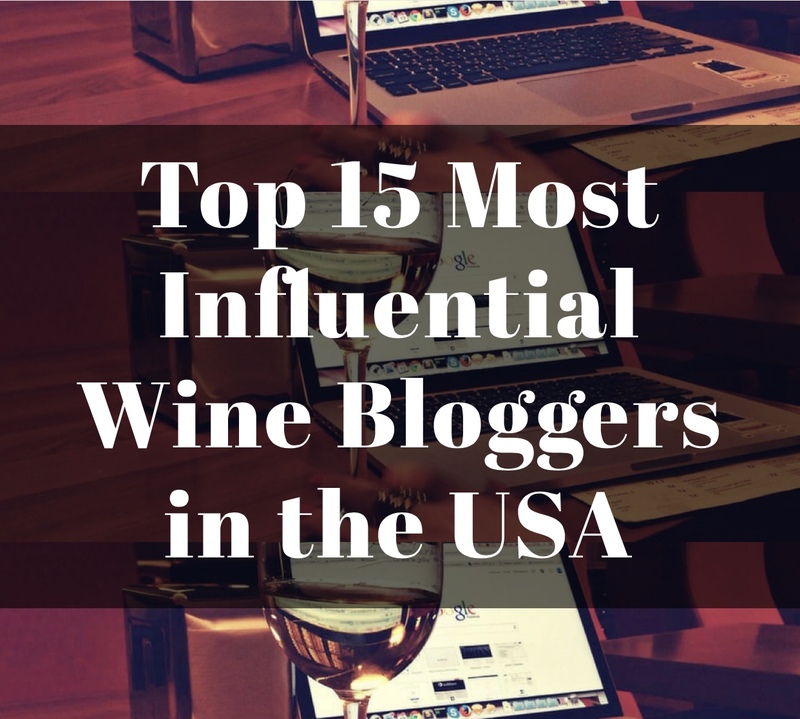 What, you may be asking, does any of this have to do with wine? 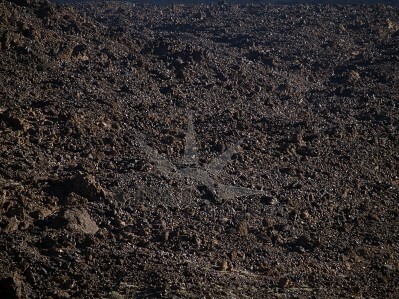 Volcanic soil is incredible fertile; a true bounty of nutrients. For example, other than the area around Mt. Vesuvius, there is very limited agriculture in southern Italy. However, in the rich soils of Mt. Vesuvius almost anything will grow well. Did you know you can actually buy bags of volcanic soil for your flower beds and garden? Soil composition is an important viticultural consideration when planting vineyards. An area rich in volcanic soil is ideal for growing grapes due to the dense nutrients, it tend to hold water well due to their high ash content, and tends to be highly acidic. All three of these are a winemakers dream! Personally, I find I really enjoy wines produces from grapes grown in volcanic soil. For this article I reviewed wines from all over Napa Valley including Atlas Peak, Howell Mountain and Calistoga. However, I decided to go even more extreme, to a winery located in the shadows of the now dormant Mt. Konocti, in Lake County AVA. 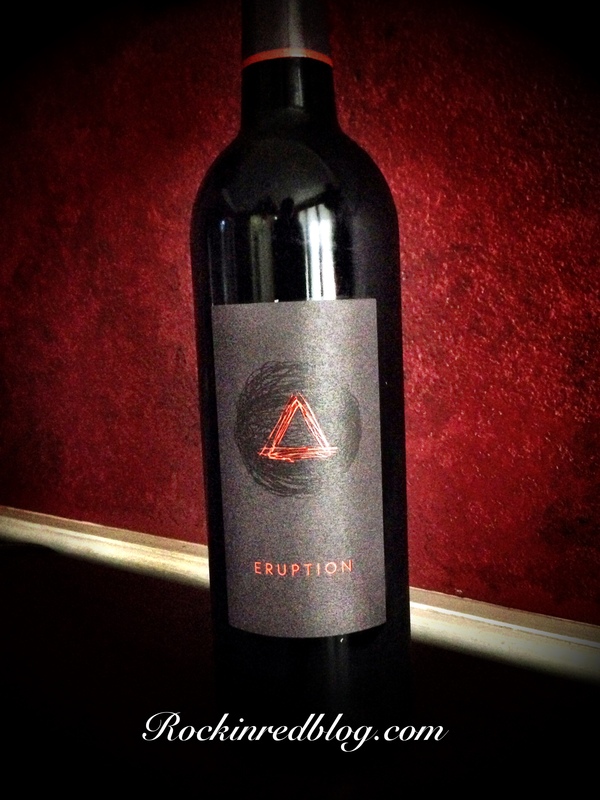 Brassfield 2013 Eruption: Crafted of 38% Malbec, 36% Syrah, 16% Mourvèdre and 10% Petite Sirah. It poured a brooding, inky violet into the glass and offered audacious aromas and flavors of dark jammy fruits (blackberry, black raspberry, black cherry and black plums) paired with deep earthy notes of tobacco, dark chocolate, licorice and espresso. Contrasting the bold, layered flavors was a smooth, velvety mouthfeel with well-integrated tannins and round acidity that lingered in a long, dry finish. This full body wine was heavy on flavor but light in touch. I thoroughly enjoyed it. 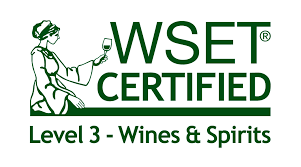 This wine was produced with the highest level of quality in mind along with traditional hand crafted techniques. It was fermented in small lots using native yeast, aged in French and American oak barrels (30% new) for 8 – 10 months before being bottled unfiltered. The back label claimed Eruption “embodied the extremes” found within the Brassfield Estate. It contained 14.4% alcohol. SRP $24. 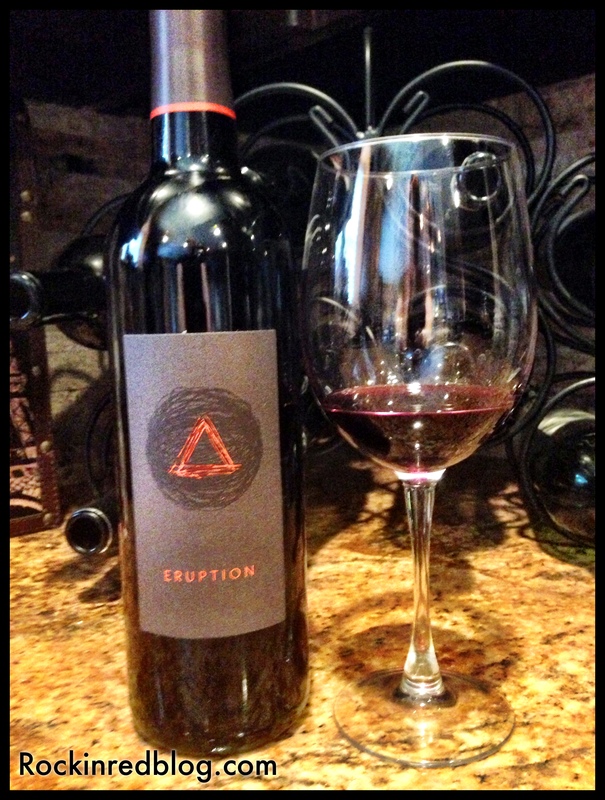 A wine as big and brooding as Brassfield’s Eruption needed to be paired with a full flavor meal! 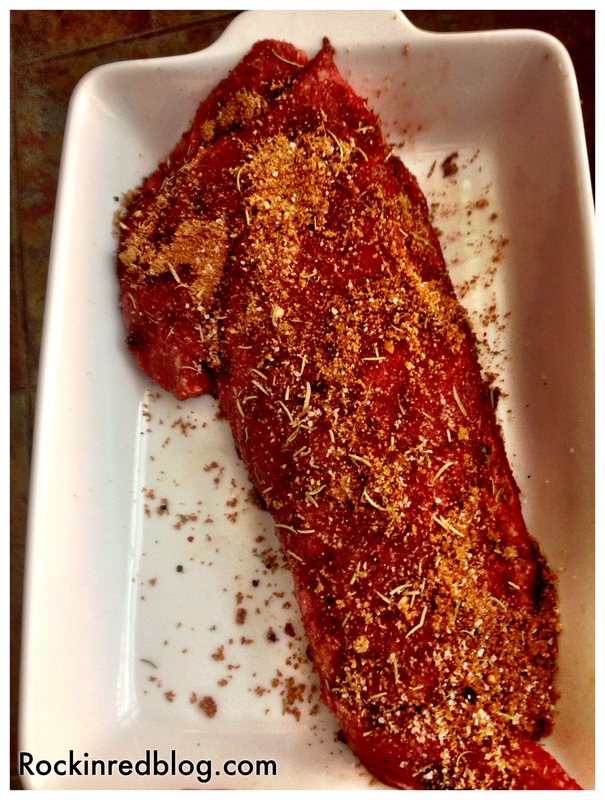 I chose to pair it with an “Amazing Tri-Tip” recipe I found on Pinterest. 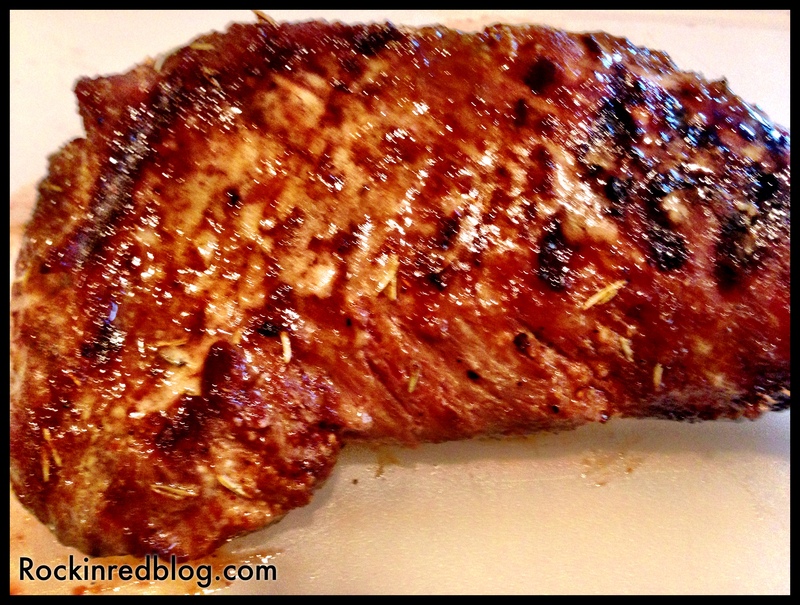 The tri-tip was coated with brown sugar, spices and black pepper then braised with a Dijon mustard, red wine vinegar, oil blend for a juicy, crispy and flavorful steak that was a huge hit with my family. 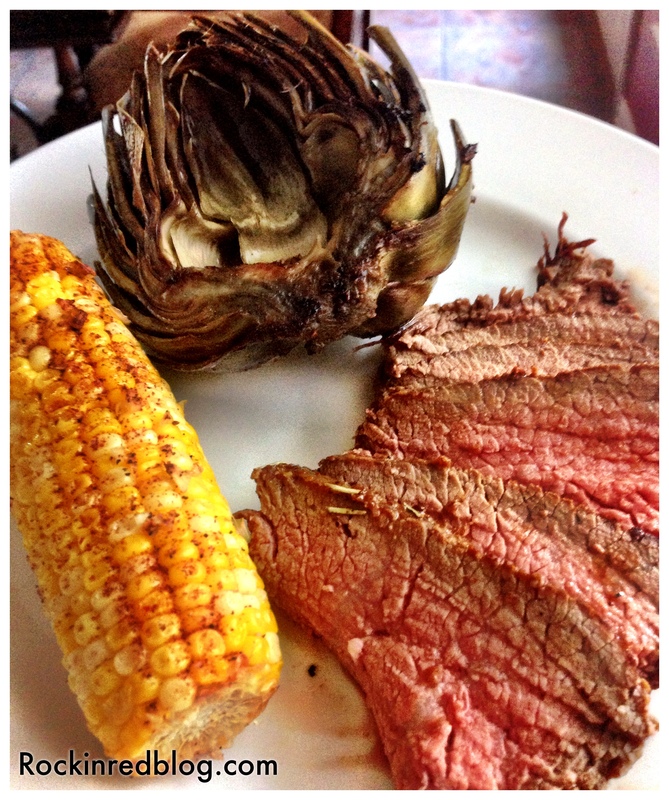 I served the tri-tip with EVOO and balsamic vinegar marinated grilled artichoke hearts and garlic, pepper and smoked paprika seasoned grilled corn. It was an awesome dinner, with an outstanding food and wine pairing! It only makes sense that a ridge created by something as intense as a volcanic eruption (or rather, hundreds of eruptions), should create grapes of intense richness & complexity. Originally planted in 2003 and 2004, Volcano Ridge (created by hundreds of eruptions from the nearby Round Mountain Volcano) totals 85 acres devoted to all the red varietals. At 1900 – 2200 ft elevation, the volcanic sands and tephra (small, fused sand pebbles) of the Konocti Series make for excellent drainage. Vines struggle in these soils, and the intensity of that struggle is reflected in the layers of complexity and structure, in the concentrated fruit, and in the final expression of Volcano Ridge wines. Located in California’s remote High Valley Appellation, Brassfield Estate Winery’s unique microclimates with their rare diversity of soils produce grapes of uncommon quality. Nurtured by renown consulting winemaker David Ramey, and supported by an unrelenting commitment to continual improvement and sustainable farming practices, Brassfield’s estate-grown, produced and bottled wines provide a memorable experience at exceptional value. 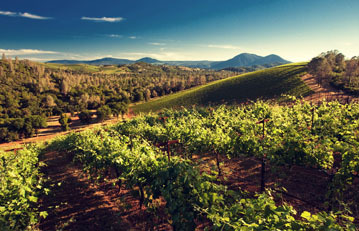 The intensity of Volcanic Ridge vineyards is also reflected in Brassfield’s Grenache, Petite Sirah and Moscato. However, Brassfield Estate Winery has an entire portfolio of wines, several crafted in the Alsatian tradition, from their four diverse estate vineyards so please visit their web site to learn more about the winery and their sustainable practices, view their entire portfolio of wine and order some wine for yourself. #winePW Twitter Chat September 12, 10 a.m. CST: Connect with us on twitter, using hashtag #winePW. We’ll chat for an hour about volcanic wines, food pairings, and #scorchedterroir. My Song Selection: The song I selected to pair with this wine, though a little cliché, is a perfect pairing in more ways than one. First of all it is rockin all the way; illustrating the layers and complexity of the Brassfield 2013 Eruption. Second, it is really the perfect song to pair with the topic of volcanic wines in general. I have chosen the long version for your listening and watching pleasure! Get your own bottle of volcanic wine and let me know what song you pair with it. Cheers! The wine must be incredible, when I lived in Italy the wine from the Vineyards that sat right near Mount Vesuvio Lacryma Christi del Vesuvio was a wine I almost drank daily. I have to give this volcanic wine a try. I love Lacryma Christi! How nice to have it as a daily wine! Cheers. I lived less than a mile from the vineyard I walked there and got my wine almost every day, local markets used to fill up barrels and you could take your bottles in and fill them up. It was heaven. I have hiked on Mt. Konocti and we did some wine tasting in the area, but that wine is new to me. I’ll keep my eye out for it. Your meal looks fantastic, too. Thanks for joining me this month. Thank you for such a great topic! This sounds like a wonderful wine! Great pairing too! A perfect song pairing! I initially thought of Johnny Cash’s ring of Fire but The emotion behind Eruption is so much better. Your meal looks Mazing and as your par, your intro is phenomenal! Good description of what makes the volcanic soils good for wine. And I was thinking you might go with Jimmy Buffett’s Volcano for your song…lots of choices I guess! I didn’t know you could buy volcanic soil for the garden. I always learn something when reading your posts! 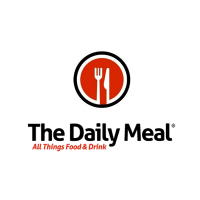 Love your pairing – I’ve never tried tri-tip at home, maybe it’s time! The wine sounds fantastic too! Thank you Christy. Hope Coco is improving. Nice research on the wine. 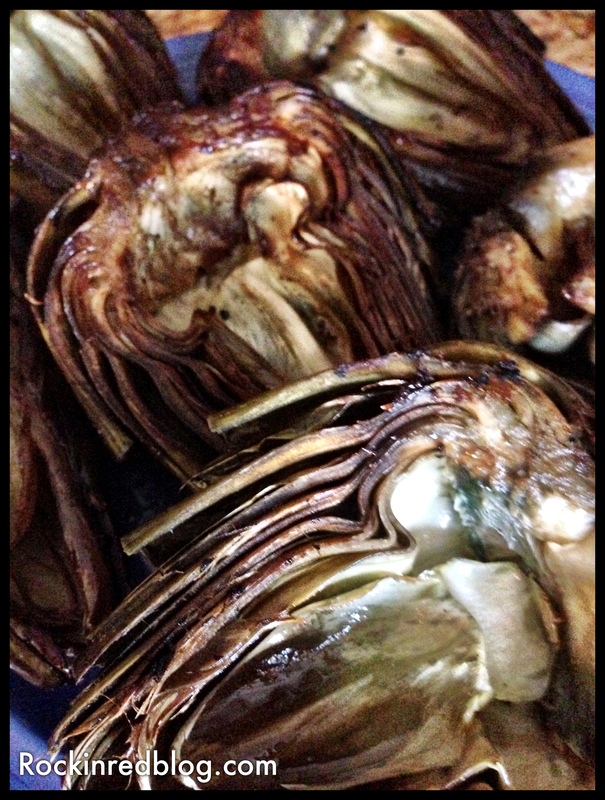 The steak looks great and I love the look of those grilled artichokes. Nice work! Sounds like the perfect wine for tri-tip Michelle! Wonderful post! Your marinade sounds fantastic! I’ll have to try it. I’m always looking for something different. I liked seeing wines from CA as it was very new to me.